A house and tunnel D 67 is situated in the north direction of Kinh Thien hall. 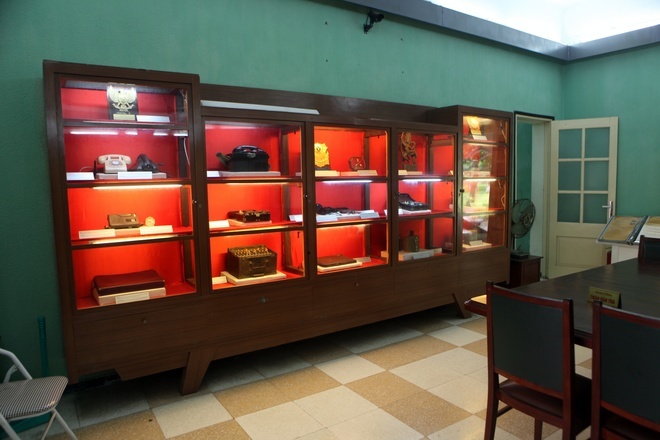 Previously, this was headquarters of the Vietnam People’s Army during the war from 1954 to 1975. 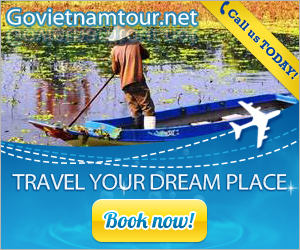 To visit this historic site, tourists need to buy an entrance ticket of VND 30,000. 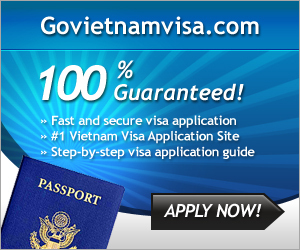 Students and elderly people pay VND 15,000. D67 house was built in 1967, with modern architectural style, 60-centimeter wall and good soundproofing system. 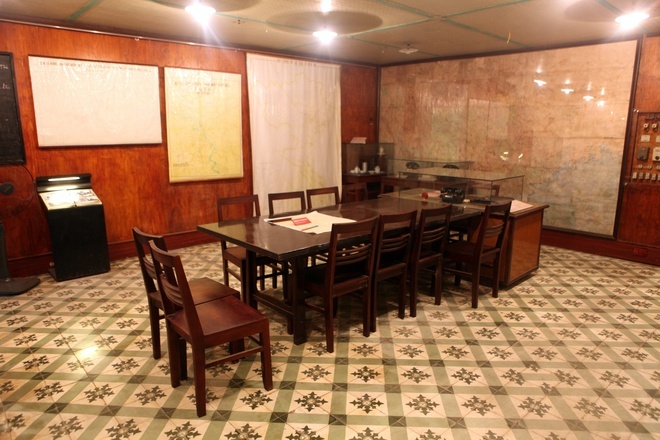 At this place, exhibits are tools that comrades in the Politburo and the Central Military Commission, the Ministry of Defense and the General Staff used in the resistance war against the US. 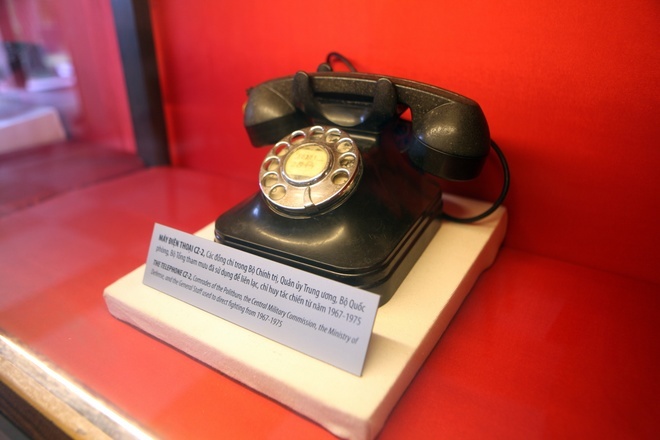 This phone was used in communication from 1967 to 1975. 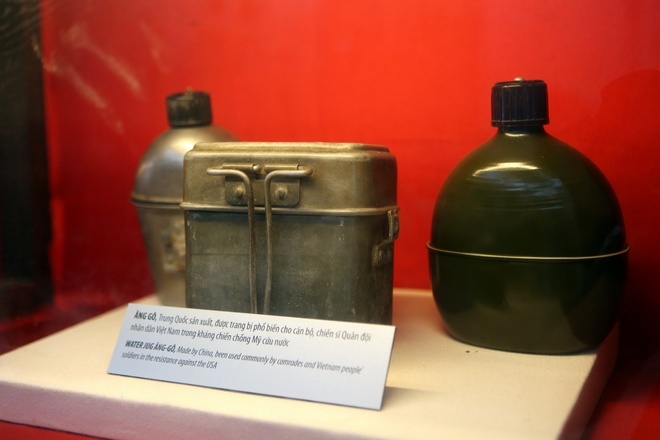 Pitchers made in China were equipped for officers and soldiers of the Vietnam People’s Army in the war against America. Under the house D67 is tunnel 67, 9 meters deep, was built with reinforced concrete against bomb. The tunnel has 3 staircases. 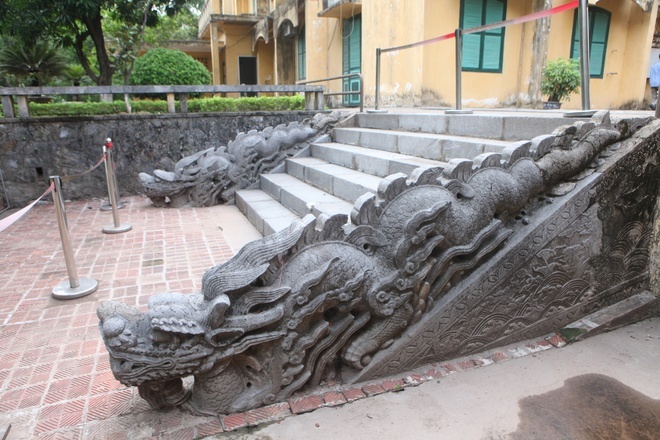 In particular, the southern staircase connects with the Dragon House and two north staircases connect with the house D67. 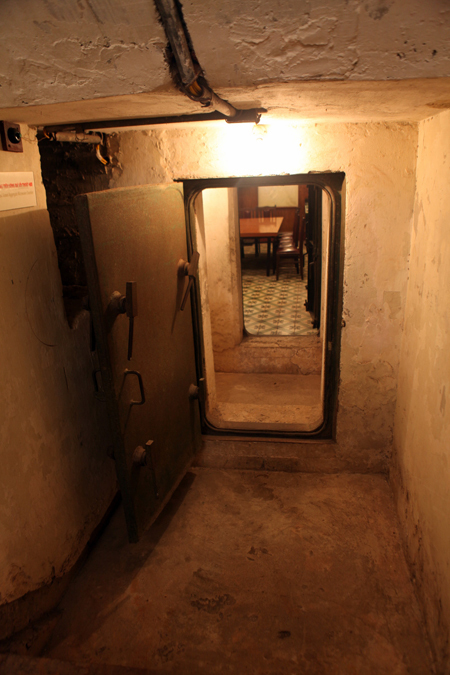 The tunnel includes 3 rooms. 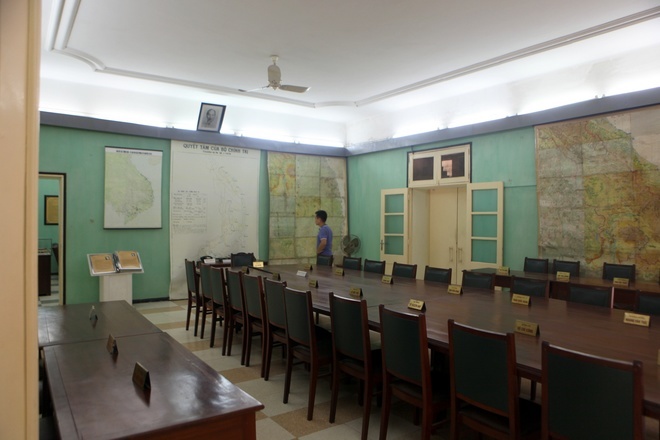 The largest one is a duty room with many artifacts such as desk of General Staff, large format map to guide enemy aircraft, telephone sets, telephones connecting with the Presidential Palace, etc. 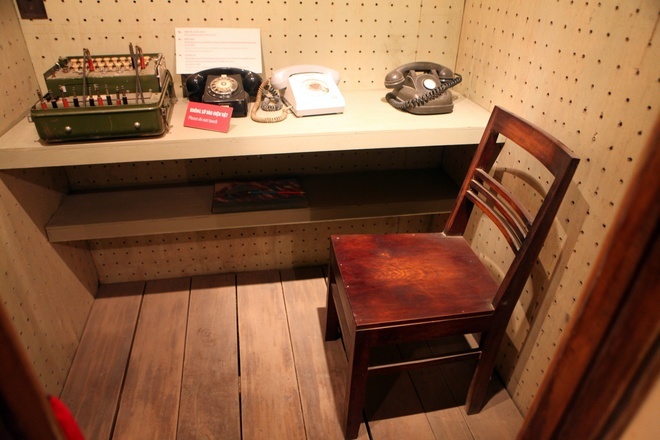 Shifting Room was equipped radios, maquette, etc. for combat commanders.